The Celtic boss also discussed the Celtic Park pitch and Kieran Tierney's injury. 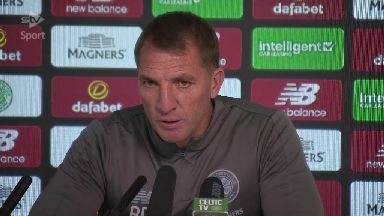 Celtic boss Brendan Rodgers has said he's still looking to improve his squad in "a number of areas" but will only make more signings if "real, genuine quality" is available. The Hoops have already added Oliver Burke, Vakoun Issouf Bayo and Timothy Weah this month in an effort to bolster their squad for important domestic and European fixtures. Rodgers, who refused to comment on reports linking the champions with Porto right-back Fernando Fonseca, said he's conscious of ensuring Celtic don't stockpile players. However, if the opportunity arises the Northern Irishman said Celtic will dip into the transfer market again. He said: "That's the challenge for us as a club, to find players to improve us. "If you aren't spending a lot of money you always have to be careful not to stockpile players, I'm always conscious of that. 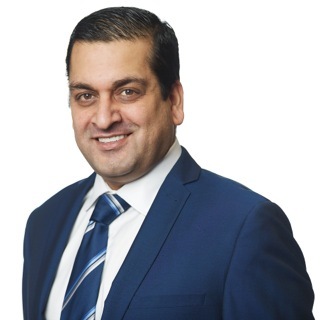 "But there are a number of areas we have consistently looked at to improve. "We will always wait for quality, if you are going to bring in any players they have to be of real, genuine quality." 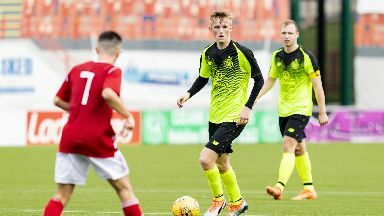 Rodgers lauded the ability of young players at Lennoxtown such as 18-year-old Ewan Henderson but said the club can't ever stop on it's recruitment drive. "We have some really talented young players here," added the Celtic boss. 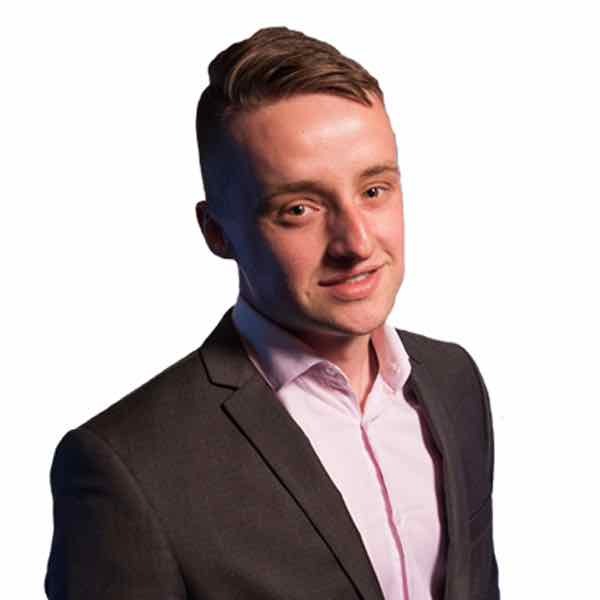 "Ewan Henderson is a player I really like. "He's up training regularly with the first team, he has a wonderful view of the game and has a lot of maturation left in him. "I always look to the players in the academy but, of course, a club like Celtic, you always have to be looking outside as well. "That is something that is ongoing. We want to bring in quality, that would be the message." Ahead of St Mirren's visit to Celtic Park on Wednesday, Rodgers has been boosted by club record signing Odsonne Edouard's return to training from injury, while Oliver Ntcham is expected back within a fortnight. Defender Kieran Tierney looks set to remain sidelined for the forseeable future, however. Rodgers said: "There is no time on it, of course we miss a player of that quality, there is no doubt. "He makes the difference for us but he is a young player that you can't rush. "It is based around his feel, he is a really tough boy so you know when he can't play because of the pain it's for real. "We hope to have him back training in the next few weeks but in the meantime he is working with the medical team."